Didthul is the aboriginal name for Pigeon House Mountain. The Didthul Cot has a single bedroom, with a queen size bed. 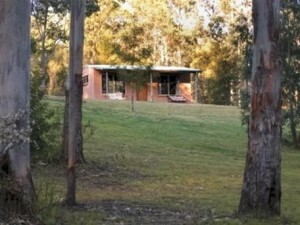 It has a bathroom/shower en suite, a fully equipped kitchen and an open plan dining/living area. With prior notice, an extra single bed can be provided that can be used in the living area to comfortably accommodate three people. The cabin has a lovely veranda with a gas BBQ and a carport. 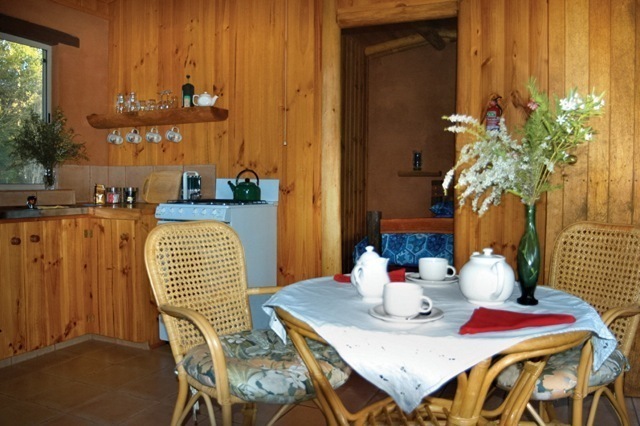 The cabin has a gas heater, a gas oven, cooktop and fridge, and a gas hot water system. It has a 12v lighting system powered by a solar cell. The cabin also has 240v power available. The rate for Didthul Cot is $120 – $150 per night (depending on the season), which includes two guests. Additional guests are an additional $25 per night. All prices include GST.